The term citizen science is newly coined. The involvement of the public in scientific research and data collection is not. Governments, research bodies, and schools frequently call on the public to test new technologies, collect data on everything from endangered animals and invasive species to new stars and planets, and participate in scientific studies and projects in all fields. Citizens are also instigators of science projects and programs in all disciplines. 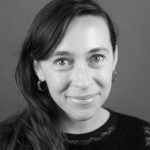 Citizen science projects tend to have in common a goal of addressing a problem that people are worried about. Like their favourite body of water. This is an urgent question that requires all hands on deck. In the case of understanding and addressing the impact of sewage pollution on our waterways – an all too common issues for communities along Lake Ontario – if these ready-and-willing hands are snapping pictures of water pollution for pollution reports, donning surgical gloves and carrying coolers of sample bottles, all the better. Understanding the scope of, and implementing solutions to threats to our swimmable, drinkable, fishable water can seem beyond the skill set of the concerned citizens asking what they can do to help; something for scientists and decision makers, and professionals to handle. However, the public can not only contribute to the science needed in understanding water quality issues, they are critical contributors to developing our water quality knowledge base. Since 2016, Lake Ontario Waterkeeper has been monitoring Toronto Harbour for recreational water quality as part of its Lake Ontario Waterkeeper program. 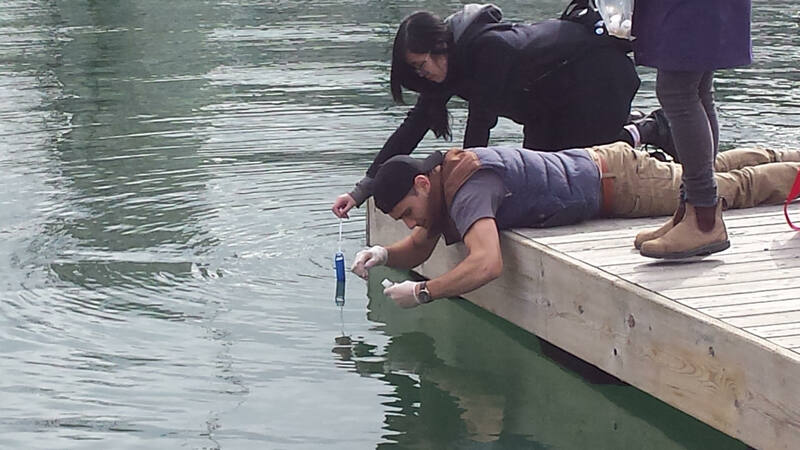 The results of the sampling go towards Lake Ontario Waterkeeper’s ongoing investigation into the health of Toronto’s recreational waters, specifically within Toronto’s inner harbour. The program is run by staff, but relies heavily on volunteers to collect and process samples at our in house lab on a weekly schedule. The sampling excursion will include water sampling training led by Lake Ontario. 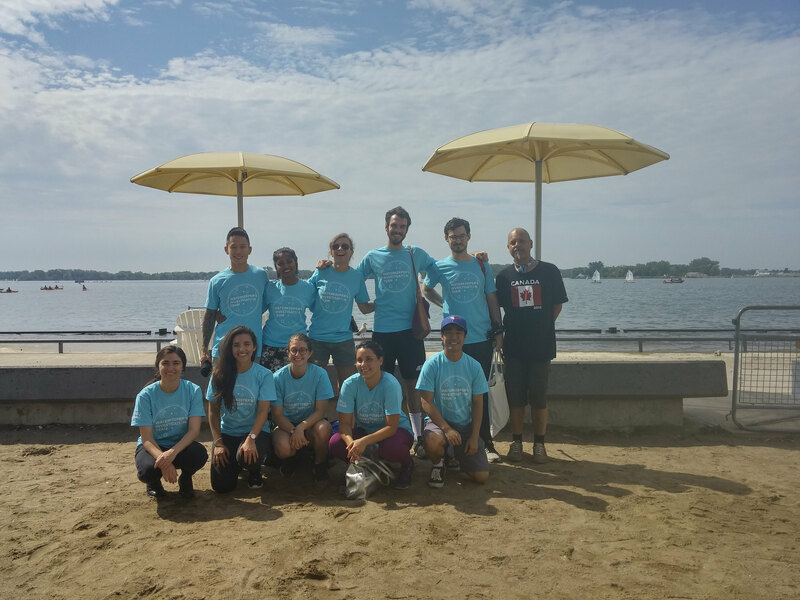 Lake Ontario Waterkeeper has recently expanded its program to include external citizen scientist, who are trained to independently collect samples at a beach they have concerns about. External samplers has allowed Lake Ontario Waterkeeper to expand its sampling program to new location, enabling even more data collection and information collection for recreational water sites in the GTA. Breakwater Park and Wolfe Island Monitoring: Our Summer student Hannah McDonald has began sampling the waters off the Wolfe Island Boat Club and Breakwater Parks in July 2017. Results are available 24 hours after samples are collected, and are posted on Swim Guide. Our hope is to continue this sampling permanently, giving recreational water users the information they need to enjoy Lake Ontario. Breakwater Park is being sampled in order to develop a baseline of knowledge about the swimmability of the water of this immensely popular park which will soon be home to the country’s first natural swimming pier: The Gordon Edgar Downie Pier, connecting people to water like never before. Swim Guide is a beach information service created by Lake Ontario Waterkeeper. Swim Guide started on Lake Ontario, as a way to answer the question “Where can I swim?” Swim Guide now provides up to date water quality information for over 7000 beaches in 5 countries. Over 1 million people use Swim Guide to find clean places to swim. Where does all of this water quality data and beach information come from? Swim Guide is a service for the public. Water quality data is entered on a daily basis by over 70 Swim Guide affiliates. Swim Guide affiliates are non-profits, schools, business owners, and citizens who voluntarily find water quality information and put it into the hands of public by updating Swim Guide manually with test results from monitoring programs. In addition, nearly all of our 70 affiliates run recreational water quality monitoring programs. Commit to protecting our natural waters. Visit www.waterkeeper.ca/promise to mark your commitment as a promise. Volunteer to sample water quality with waterkeeper or other local organizations that are doing water conservation. Report Pollution when you see it. Use www.swimguide.org/report to submit a pollution report immediately. There is a lot that needs to be done to ensure the water bodies we love to swim in, and rely on for drinking water are protected. No one person – or organization can, or should – do it alone. The responsibility falls on all of us – because together we can make sure our future is swimmable, drinkable, and fishable. This summer our sponsor, IDEXX Laboratories hosted a webinar series on Citizen Science and Recreational Water Quality Monitoring. The webinars focuses on recreational water quality monitoring, in the US and in Canada.